So cute! I love how to draw books! 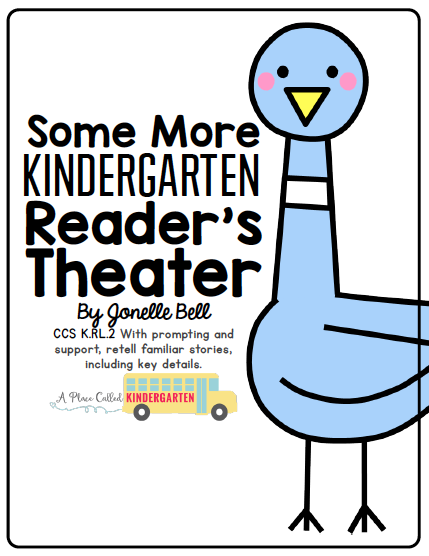 Thanks again for giving me so many great ideas so I can become a better kindergarten teacher! Great!!! I'm having a fall linky party/sale on Sept 22. Come link up and join the sale! first paper using the document camera on Friday, so much fun!I haven't used markers yet but am inspired. Thanks for sharing. I am a new kindergarten teacher and a terrible artist. What type of mini lessons do you use in your drawing unit? 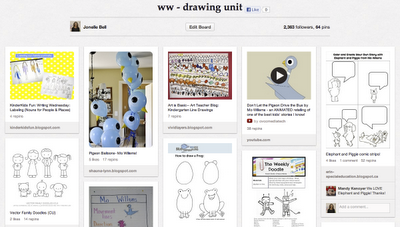 I've created my own unit as I have gone along, but Talking, Drawing and Writing is a great resource. Wow! 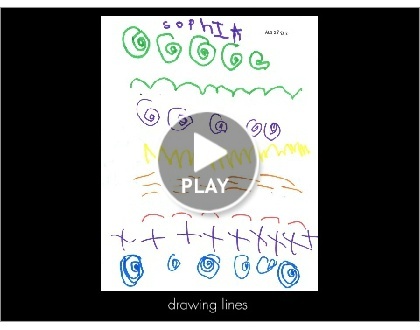 I really enjoyed your drawing examples on your slideshow! I usually integrate drawing lessons into my journal time. I'll definitely be doing some of the things you do. Thank you for sharing! I just posted some fall and pumpkin activities.